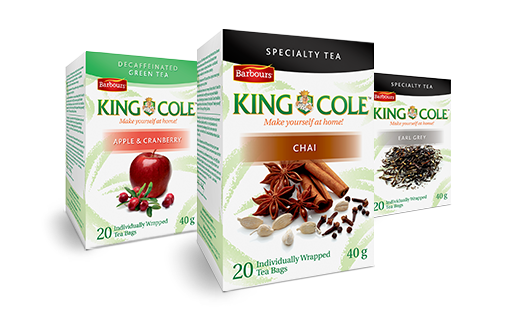 7 New King Cole Flavoured Teas Available Now! 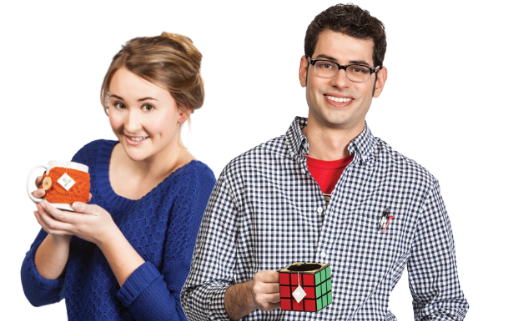 Every mug is different, Every cup is the same. 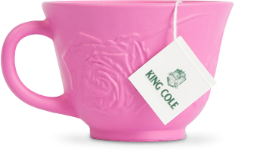 King Cole knows nothing’s better than enjoying the perfect cup of tea in your favourite mug - especially when it’s steeped in tradition. Feels as good as it is good for you. 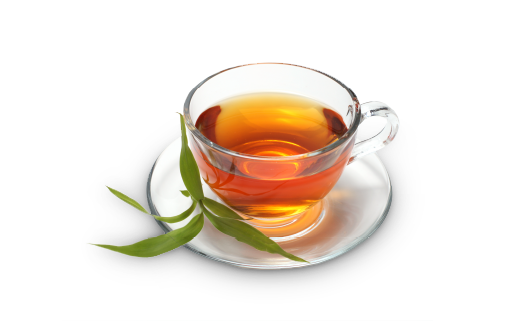 The health benefits of a cozy cup of tea are known worldwide and offer calming, restorative properties. 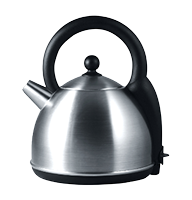 Boil length will change the taste. 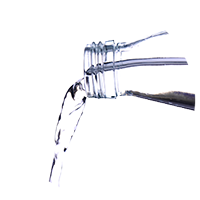 Filtered water makes better tea. 5 mins for black, 3 mins for green. More tips for some good tea.